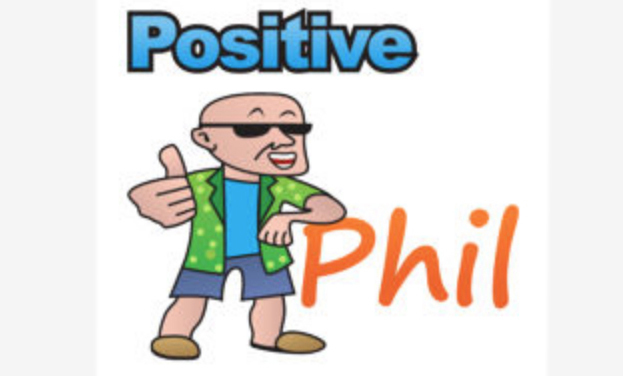 S CAP Founder and CEO Kunal Sethi chats with popular podcast host Positive Phil. Kunal shares the inspiration behind starting S CAP as well as how he maintains balance and stays focused in the challenging and ever-evolving world of impact investing. S CAP was recently recognized as one of the “Best Entrepreneurial Companies in America” by Entrepreneur Magazine’s Entrepreneur 360™ List, the most comprehensive analysis of private companies in America. Based on this study forged by Entrepreneur, S CAP is recognized as a well-rounded company that has mastered a balance of impact, innovation, growth and leadership. Although Kunal’s background is firmly entrenched in the financial world, his passion has always centered around the sciences and was the driving factor for founding S CAP. He began his career at Metlife and over time, transitioned to renowned financial institutions such as ABN AMRO, Royal Bank of Scotland, and ANZ. While involved with the banking industry, he managed investment portfolios of high-net-worth individuals as well as institutions across Asia Pacific, Europe and the Middle East. Follow him @scapnyc.